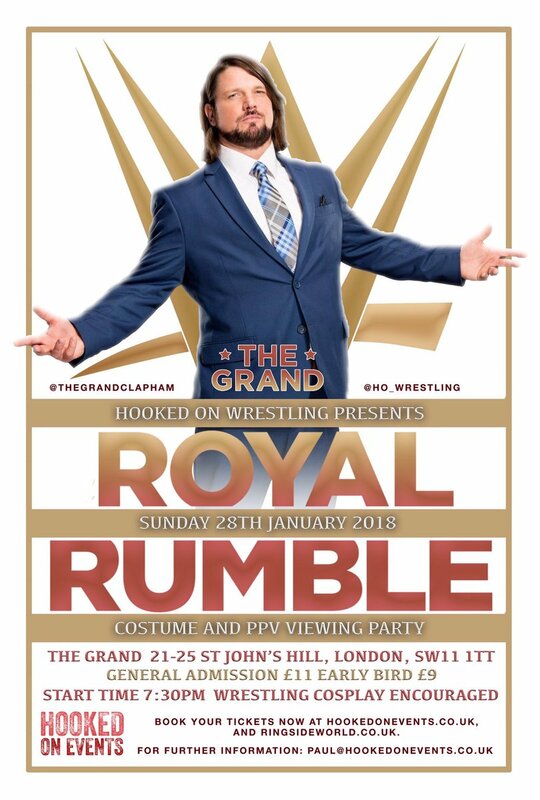 I love the Royal Rumble and will one day go and see it live but as the next best thing I thought I'd go along to a live show at the Clapham Grand. I've been to the venue before and not liked it, but this was much better. The crowd, mostly smarky marks, were fun and I'd happily go again; I might say hi to some of them next time (I didn't on this occasion). I've been to a Wrestlemania but I might go to this again in a few months time.